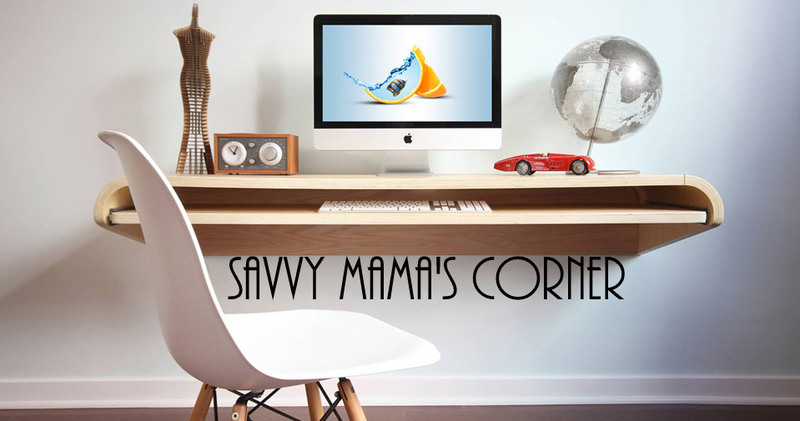 Savvy Mama's Corner: Grab Them Today! Receive a Free Nexxus Shampoo and Conditioner sample. This is a new free sample from Wal-Mart. A new way to try out products from your favorite brands. Nagbababakasakaling may handaan dito hehehe.. Happy birthday sis. hmmm.. they look ok to me..